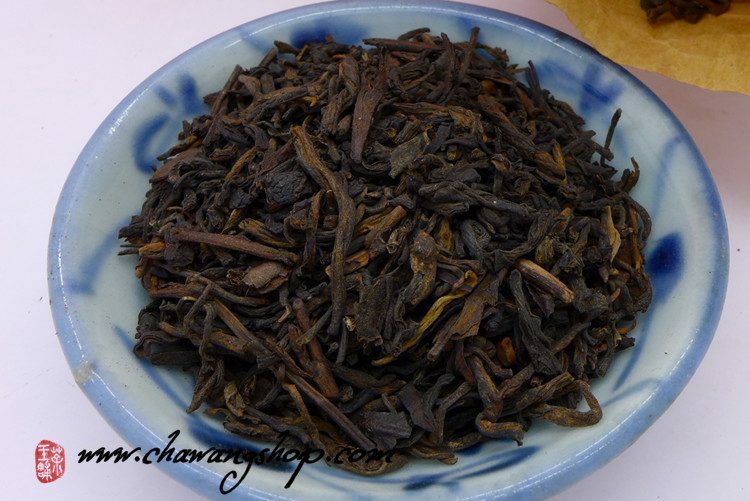 This is another premium liubao from CNNP Wuzhou tea factory. Selected grade material with many buds from 2009 spring harvest. Pressed to big bamboo baskets and stored for five years in factory and then repacked into these fancy boxes. 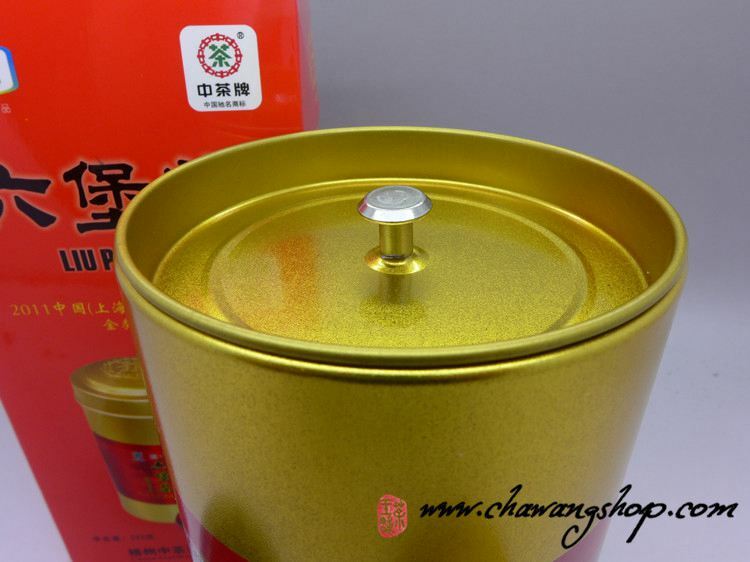 Moderate fermentation and great processing give to this tea original and very enjoyable taste! 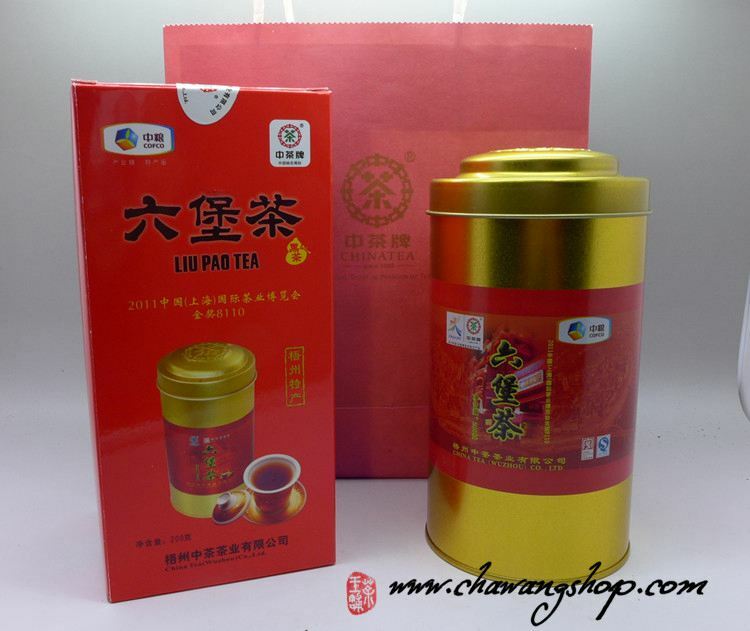 Clean deep red tea soup, smooth, sweet and full in mouth. This tea can brewed for many times. 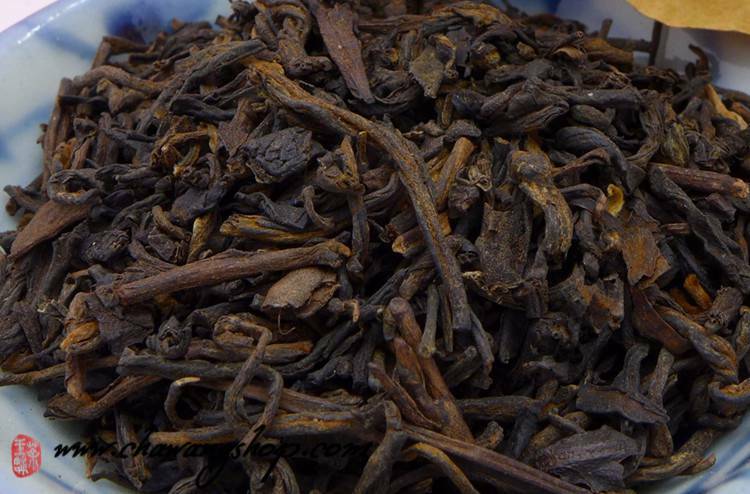 Premium Liubao with high potential for long term aging.